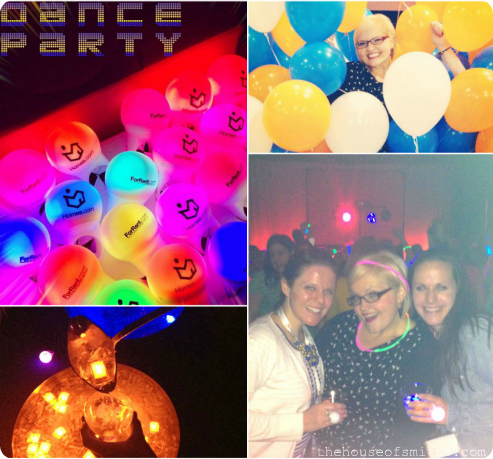 The SNAP conference was a BLAST this past weekend and it turned out fabulously! I can't wait to tell you a little bit about it, because it's filled up SO much of my time lately. 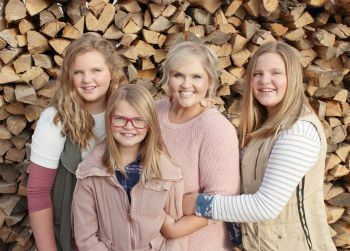 Cason's also been working on a post of his own, to share with you what he and the kids were up to while I was gone... but for now, I'm just happy to be home and back to my regularly scheduled program! 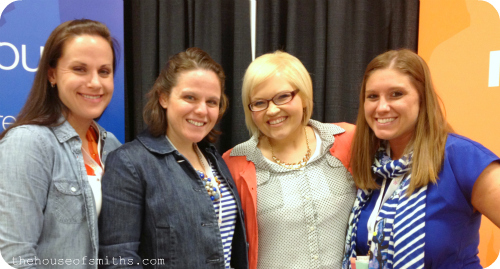 One of the best things about helping throw the SNAP conference every year, is that I get the opportunity to rub shoulders with some of the most amazing brands and creative bloggers. 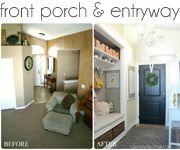 This year we were honored and excited to have Homes.com and ForRent.com as our closing party sponsors, and I can't even express how AMAZING it turned out to be. Everyone had the best time and it was the perfect way to end an amazing weekend. So first and foremost, THANK YOU Homes and ForRent for being so supportive of all these creative women, working their hardest to fill the world with beautiful ideas and inspiring words, in the big ol' blogosphere. 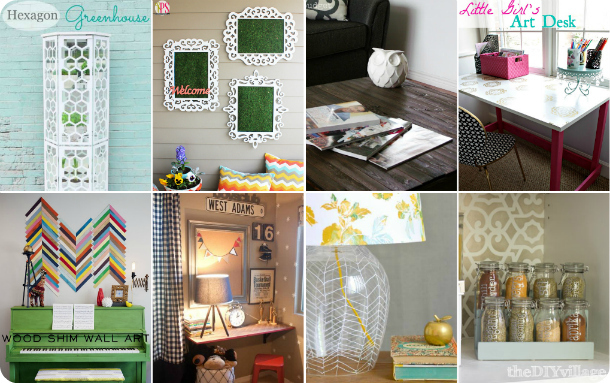 Something else that Homes.com is doing right now, that I really wanted to share with all of my readers before it ends, is their Crafting for Charity online event. 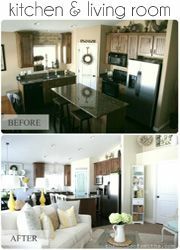 Homes.com partnered up with 8 talented bloggers to create original, amazing, home DIY projects. 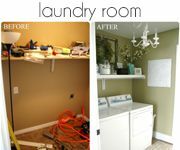 Each blogger has entered their project, along with their full DIY tutorials over at Homes.com, in the hopes of winning $5,000 to donate to their favorite charity... and if you head on over to vote for your favorite blogger project, you'll also be entered to win $500. Yup... JUST for voting, to help with this great cause! 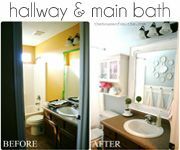 You seriously have to see these ideas, they are genius! 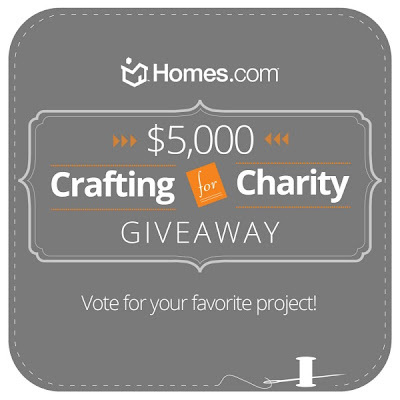 To enter the Crafting for Charity Giveaway contest and to check out each project in more detail, head on over to Homes.com. There's only 2 more days left for voting, so HOP TO IT and make someone's charity VERY happy!!! It was so great to meet you at SNAP! Can't wait to follow along on your blog! Loved your button! Hey Shelley, Thanks so much for all your work on SNAP. It was AWE-SOME! I was so sad when it was over. Great to see you there - you little cutie. You're too awesome!!! How can i get a copy of this photo of all of us?? ?